Skimmer easily retrieves leaves and other debris from the spa water. Typically found in category Aquariums & Accessories. Hand Skimmer in Blue – 2 feet long. 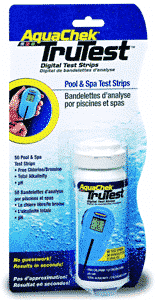 Easily retrieve leaves and other debris you don’t want in your spa or pool water. 1 in. L x 25 in. W x 12 in. H (1 lbs.). 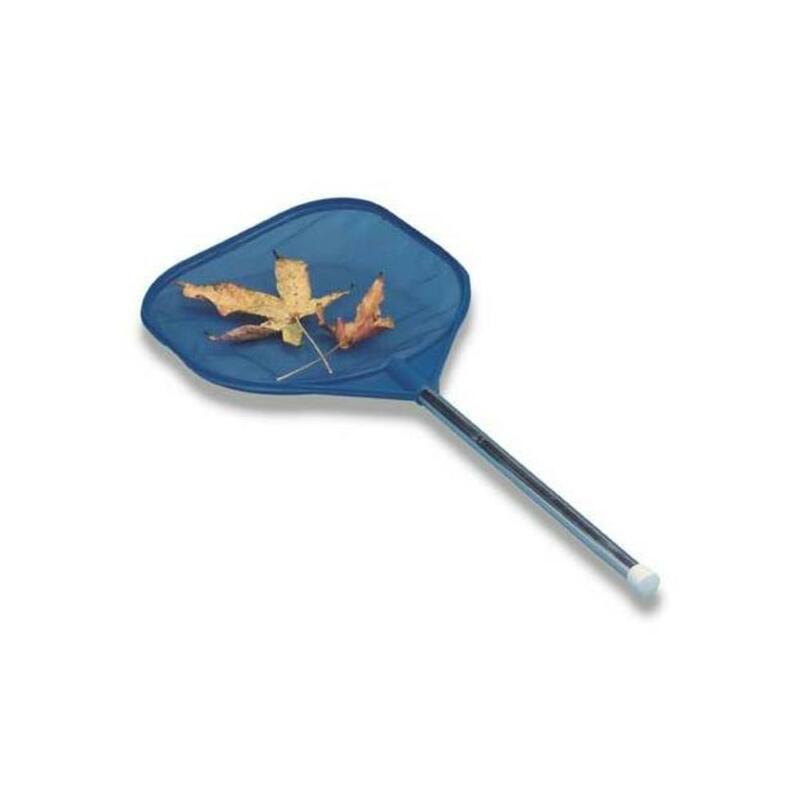 Skimmer easily retrieves leaves and other debris from the spa water. Typically found in category Aquariums & Accessories.